Where can I find whirligigs for my back yard? 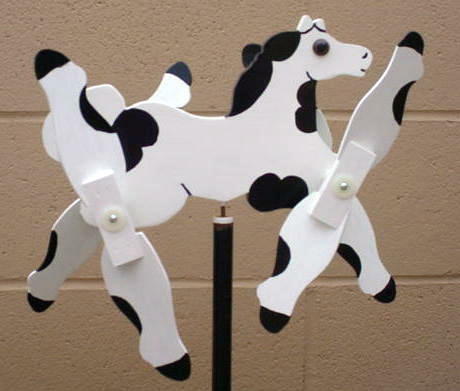 THIS IS THE PINTO WHIRLIGIG !! THIS PINTO HAS BEEN RIDDEN ON TIMES SINCE PLACING IN THE STABLE TO RIDE ON JUNE 19TH, 2002.